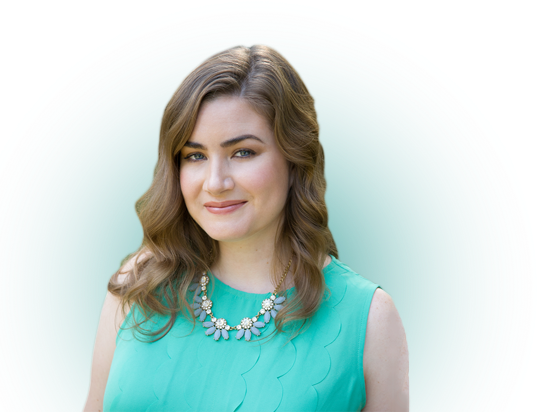 The Broke Millennial community asked for full transcripts of my Three-Minute Guide episodes, so here you go! This week’s episode is also a sneak peek at a chapter of my next book* in which I detail some of the crazy ways rich people protect their money. 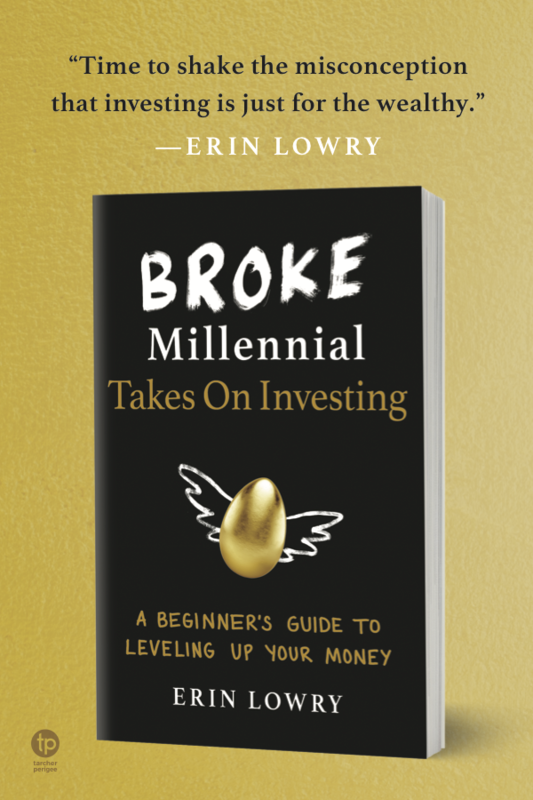 When I was doing research for my second book, Broke Millennial Takes on Investing: A Beginner’s Guide to Leveling Up Your Money*, I decided to write a chapter dedicated to the ways wealthy people protect their money. I posed this question to every expert I interviewed for the book. You’ve probably heard some of the cliches about behaviors of rich people. Like they wake up early, have intense routines, read all the time and don’t watch TV, know how to build a team and meditate. But those weren’t the kind of answers I received. Some of the responses were about the tried and true methods of investing early, being consistent and diversifying. That’s really the playbook for how the average Joe can build wealth. But I wanted to know, what do folks do when they already have, let’s say $10 million or more? Be warned: this could really rile you up because some of these methods take advantage of some crazy tax law loopholes. buying art and moving it to different countries or even warehouses known as free ports. These free ports are used as a tax loophole and exist all over the world. Even if the free ports are on U.S. soil, the art stored there hasn’t gone through U.S. customs yet and therefore the owner of the art can delay taxation. This taxation loophole is also detailed in a really great episode of Planet Money, which is linked in the description of this video. In that episode the reporter gives a specific example of how this art storage tax loophole technique works. “Say her client bought a work of art for a million dollars. If that client buys art in New York at Sotheby’s, he has to pay the New York sales tax, 8.875 percent. Achieving certain levels of wealth unlock certain opportunities. Many years ago I first heard about the Tiger 21 club in a book called The Thin Green Line: The Money Secrets of the Super Wealthy*. To join, members had to have a minimum $10 million net worth. It wasn’t so much a secret society because they allow reporters in and openly accept new members without cult-like rituals. The Tiger 21 club was noted in that article as a way in which some of these networking opportunities are formalized. 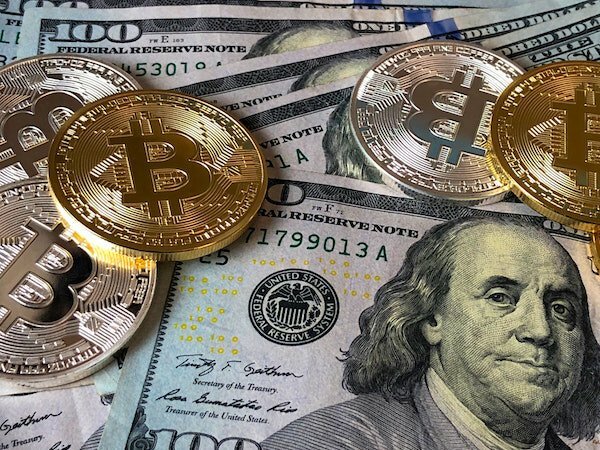 Having a lot of money can enable you to also take significantly more risk than the average person, which is why some of the ultra wealthy will focus on emerging markets or industries as a way to rapidly grow their wealth. We see examples of this with moguls like Jeff Bezos and Bill Gates who conquered the tech sector early and venture capitalists like Chris Sacca who was an early investor in Twitter. Sometimes it’s not about a sector but even the rise of a country’s economic capability. Even pop culture currently explores this premise in the franchise Crazy Rich Asians, particularly in book 2, and sorry some spoilers, as it discusses wealth built in mainland China in the last two to three decades. If you got annoyed with some of these strategies, I totally understand. However, I encourage you to reframe the potential anger to playbook opportunities. It’s good to know the rules of the game, even if you aren’t playing the same game, yet. Tax management is a foundational strategy of the rich, whether through being business owners (not W2) or more sophisticated strategies like you mention. It’s not what you ear, but what you keep! Great post and insights! The U.S. tax law is designed to give incentives to business owners and investors. All you have to do is know it, by hiring the best tax lawyers. The wealthy stay rich not only because they can afford to hire the best tax lawyers out there, but also they have the kind of businesses, like real estate, supported by the tax law.